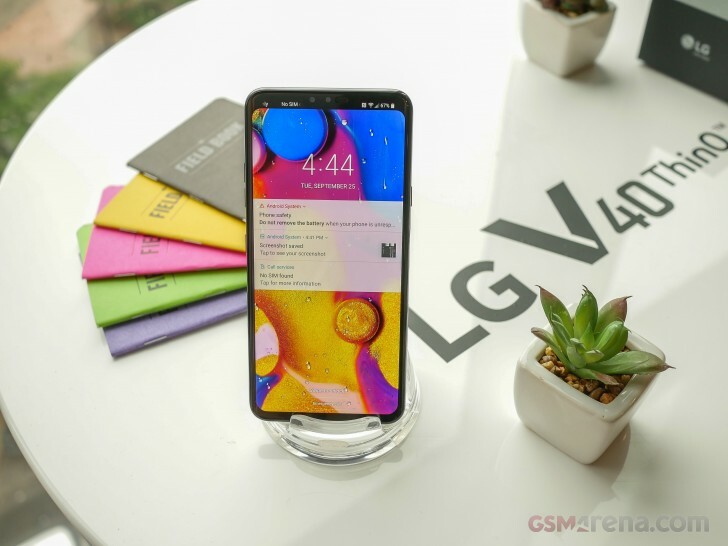 The LG V40 ThinQ was unveiled two weeks ago and historically, the company has been opening up pre-orders a month after the announcement. This time around, however, LG says that the feedback from customers has led to the decision of launching the pre-orders sooner. So now, the handset can be found in the US with a price tag of $949 ($920 at T-Mobile) at AT&T, T-Mobile, B&H Photo and Sprint. Unfortunately, only AT&T discloses shipment dates – between October 16 and 18, but we assume that the difference in shipment days between all carriers and stores will be negligible. In the meantime, go check out our hands-on review to see if the V40 ThinQ deserves your hard-earned money.